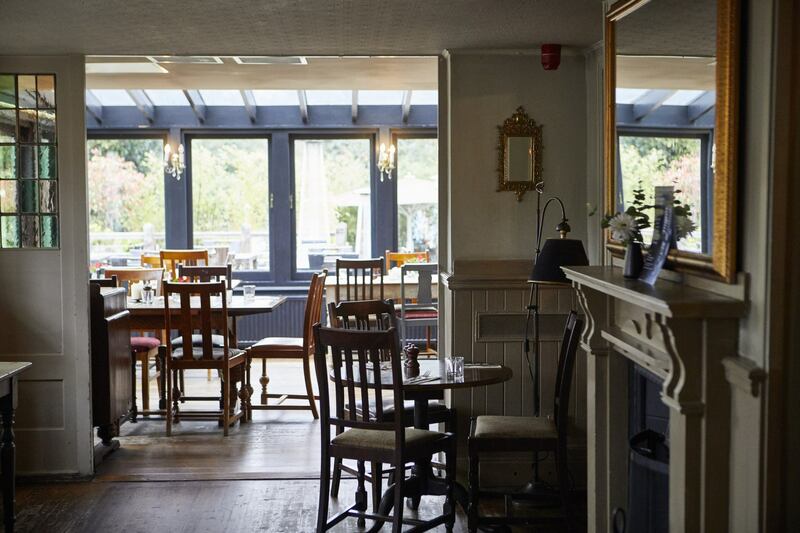 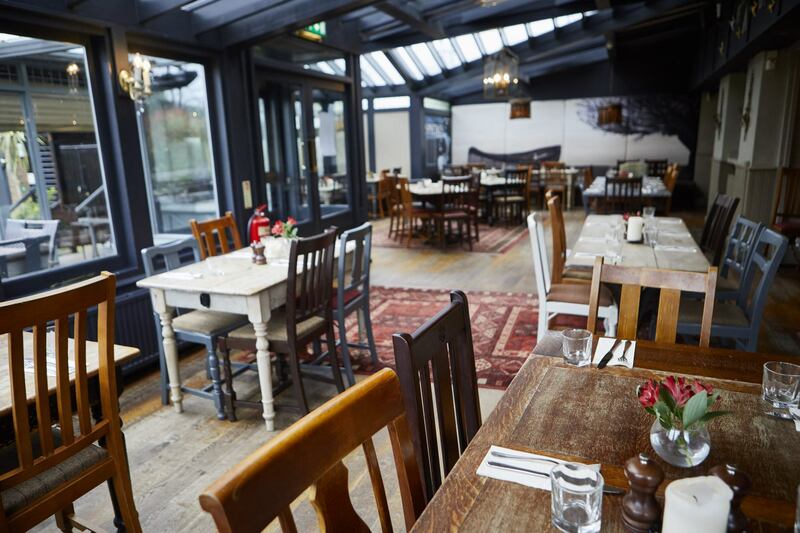 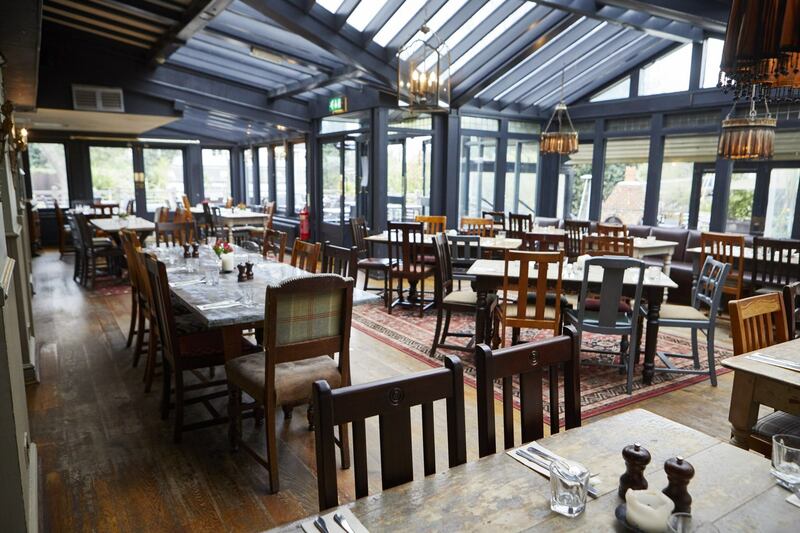 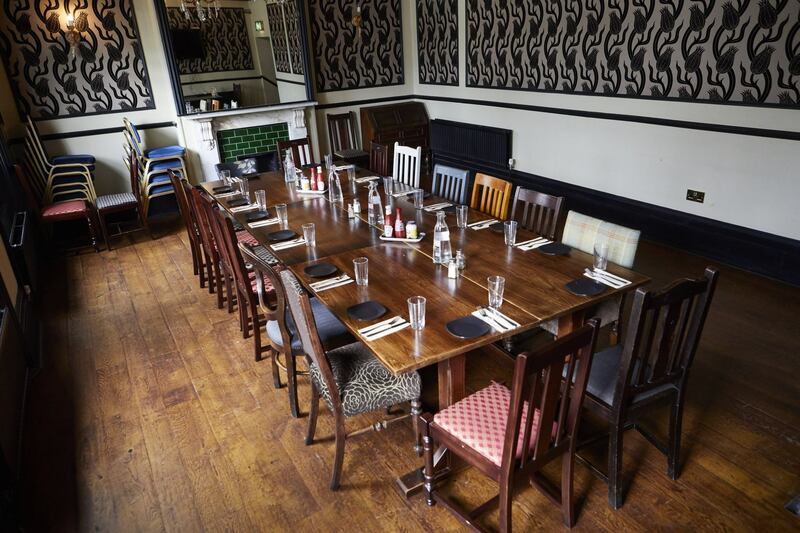 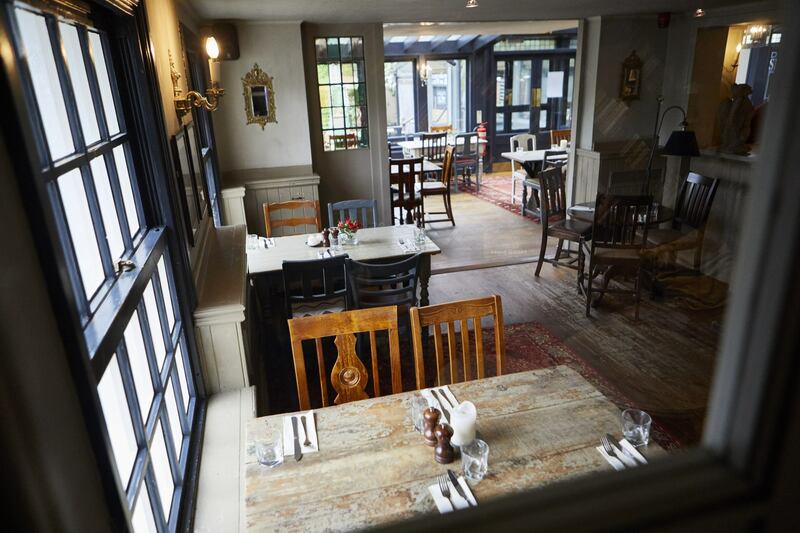 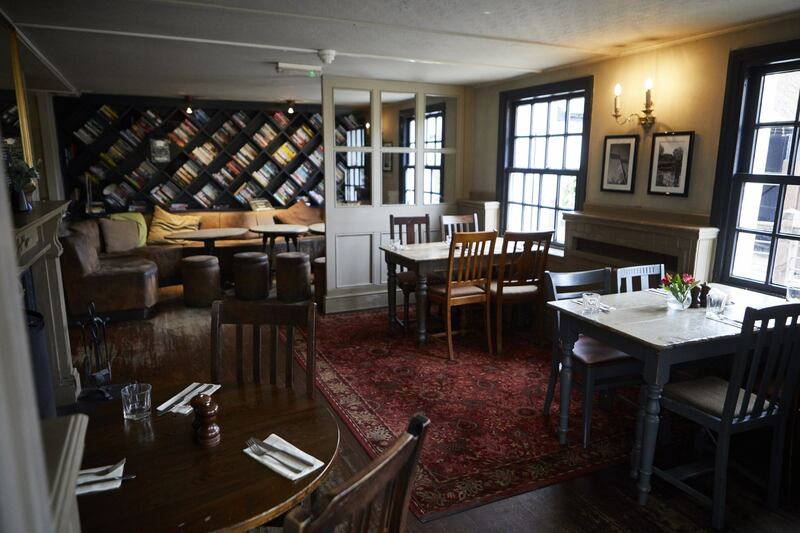 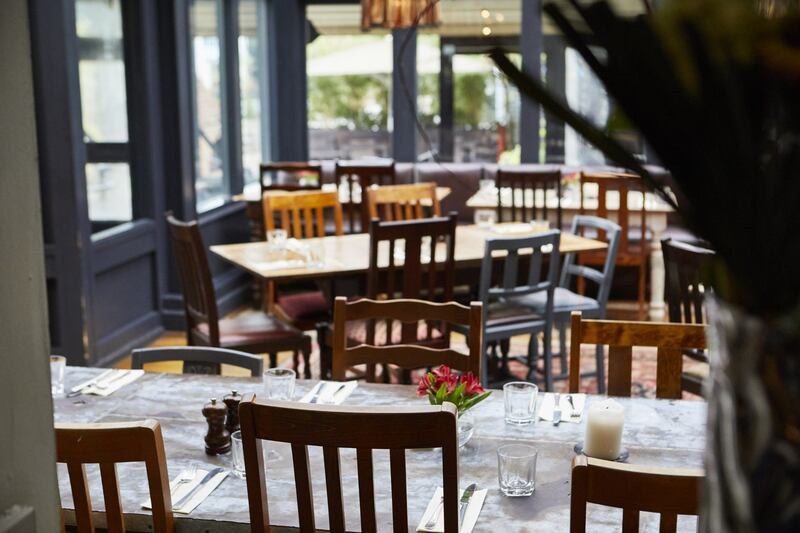 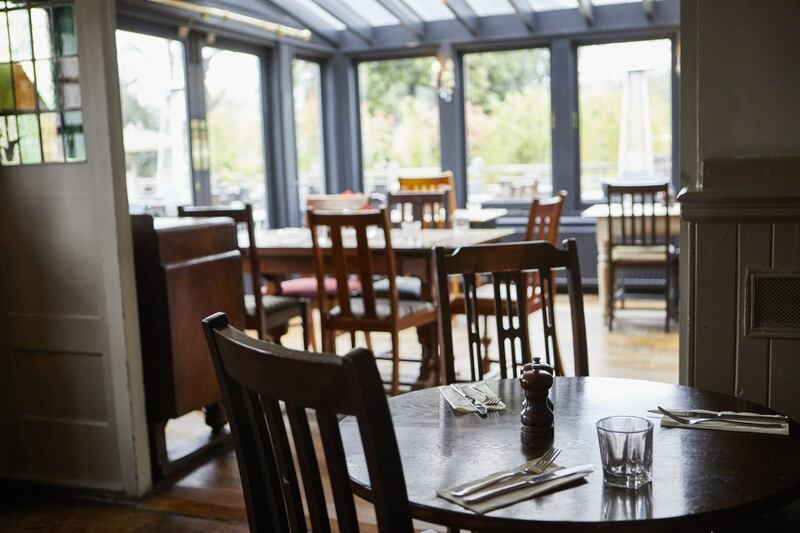 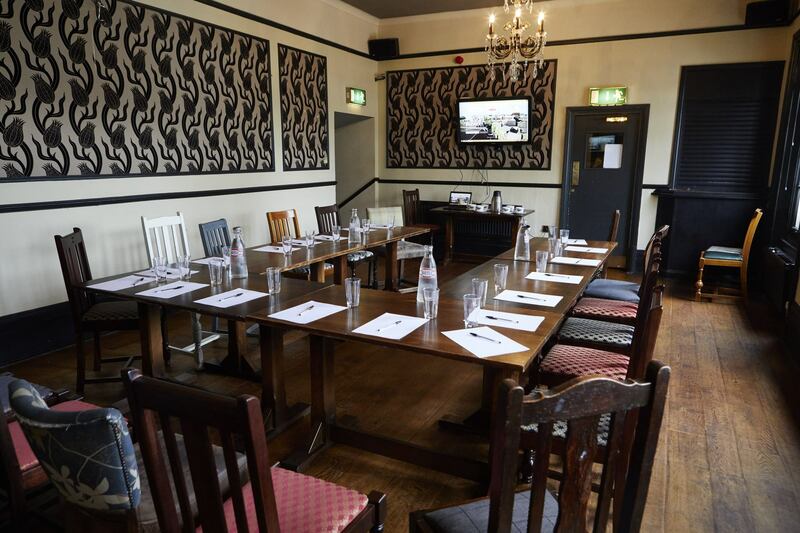 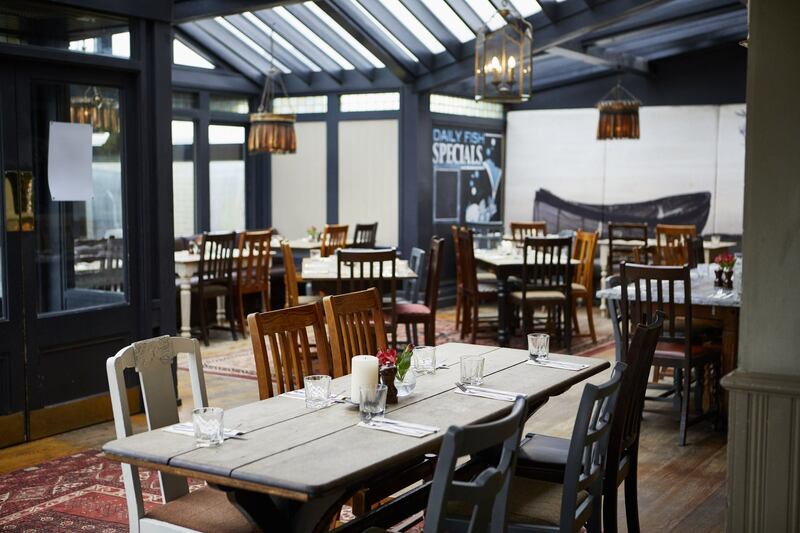 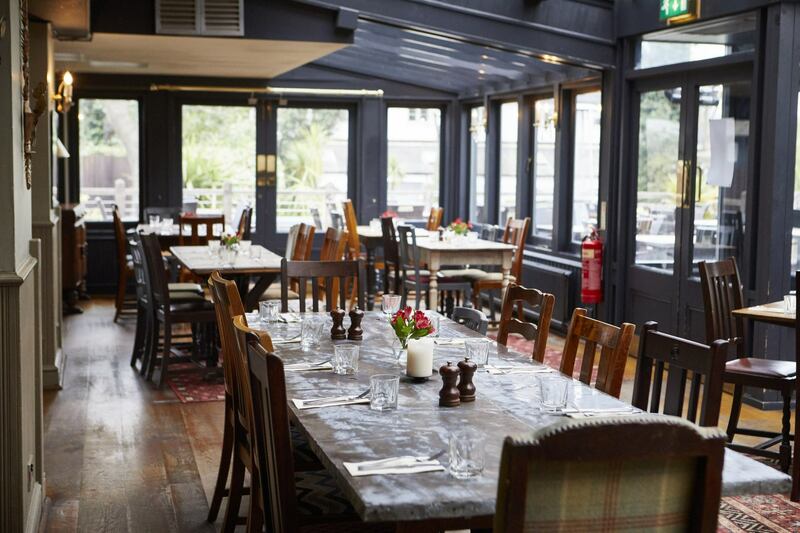 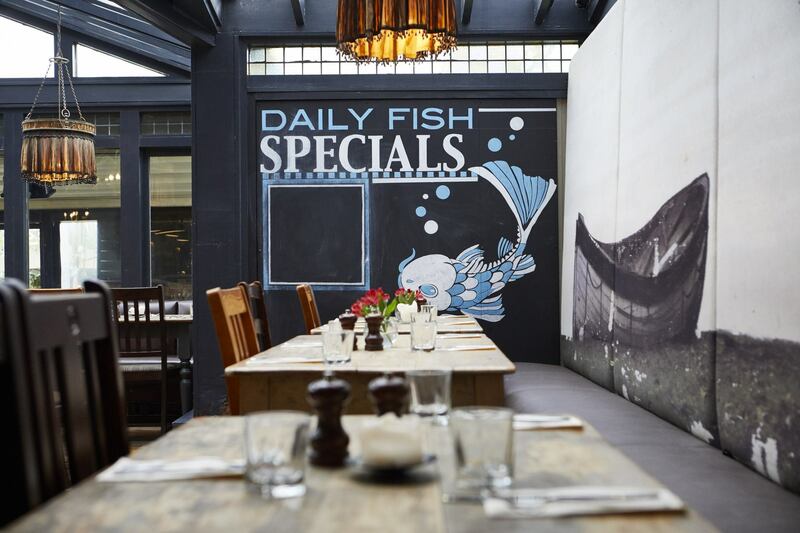 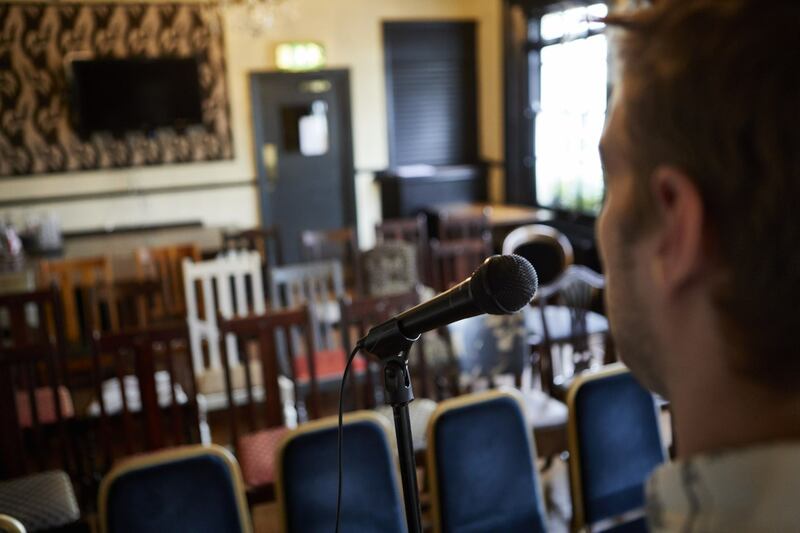 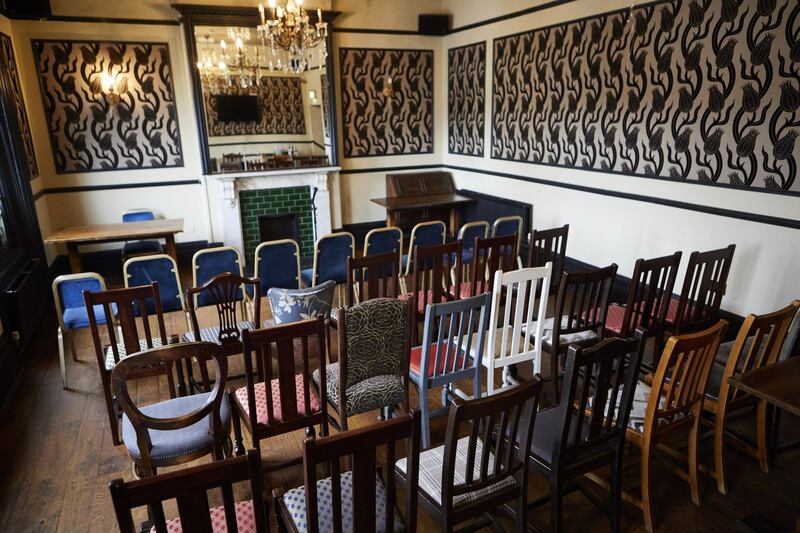 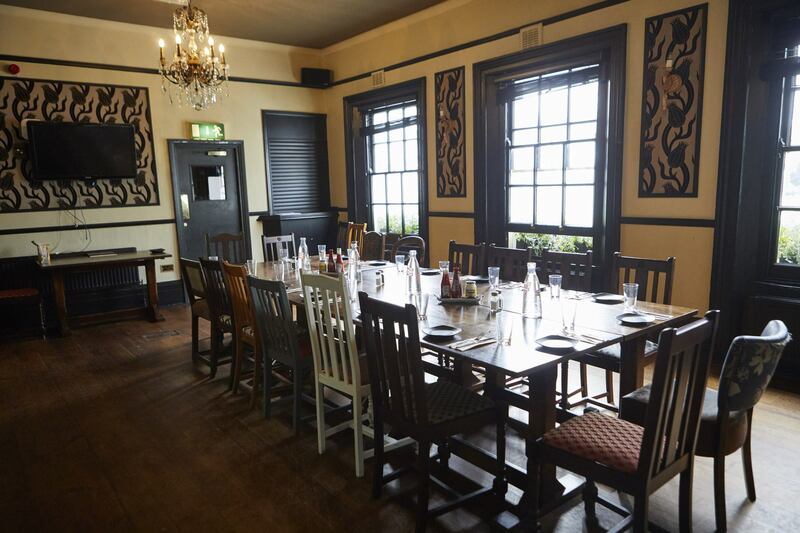 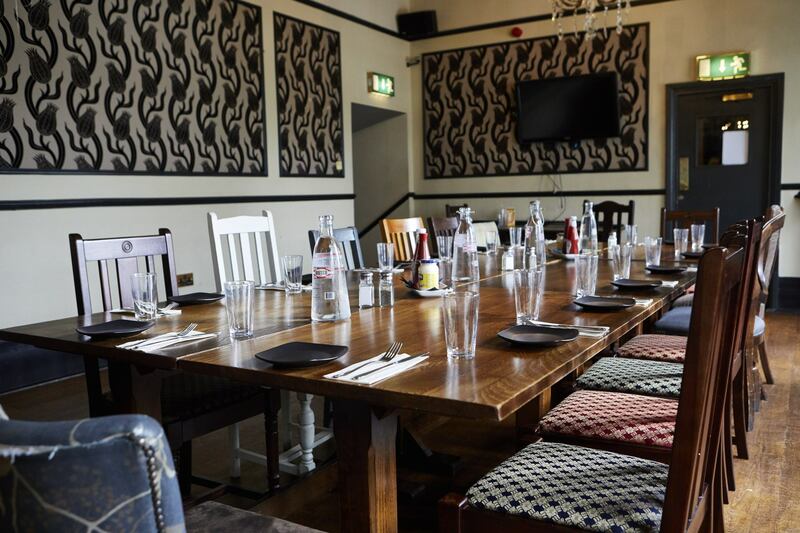 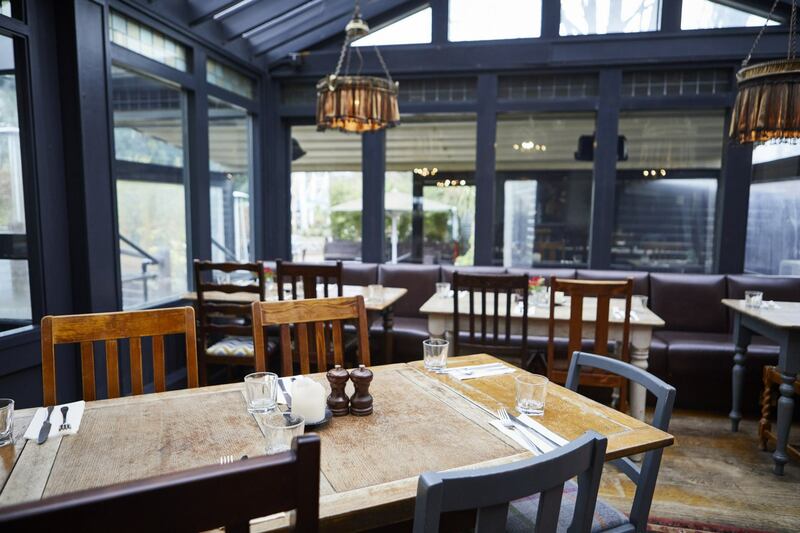 With a large outdoor space as well as a private function room, The Anglers is one of Teddington’s top venues for corporate events. 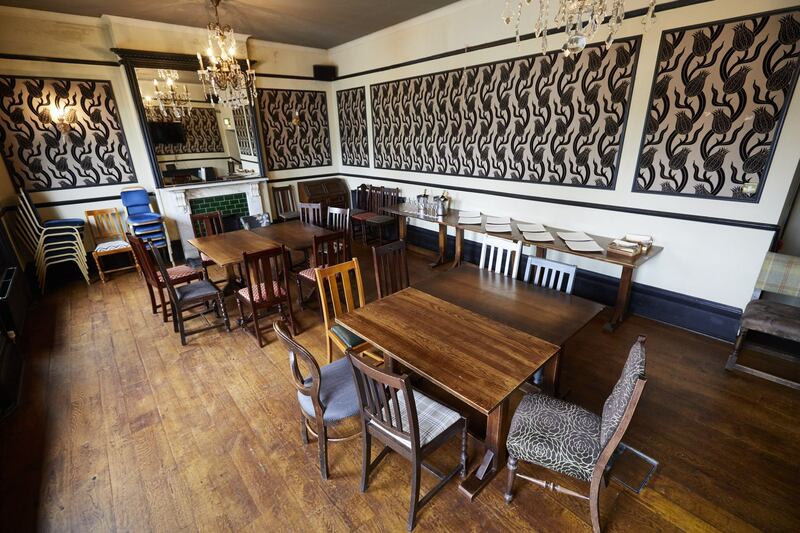 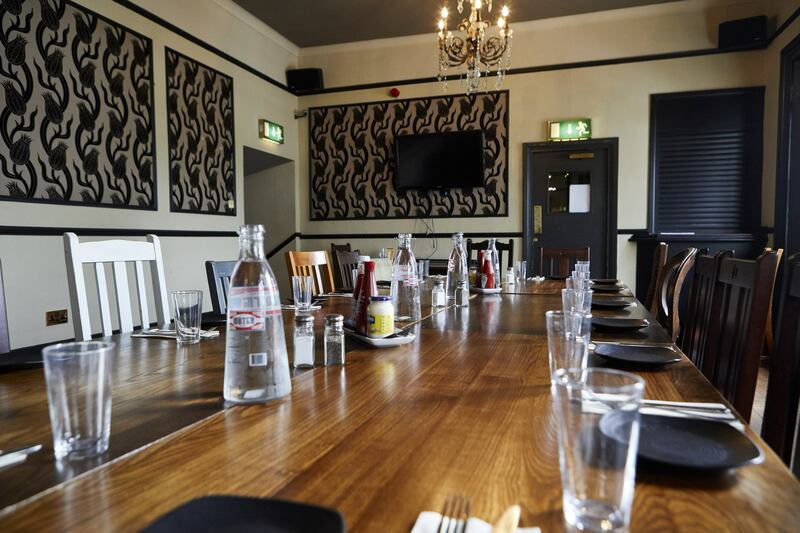 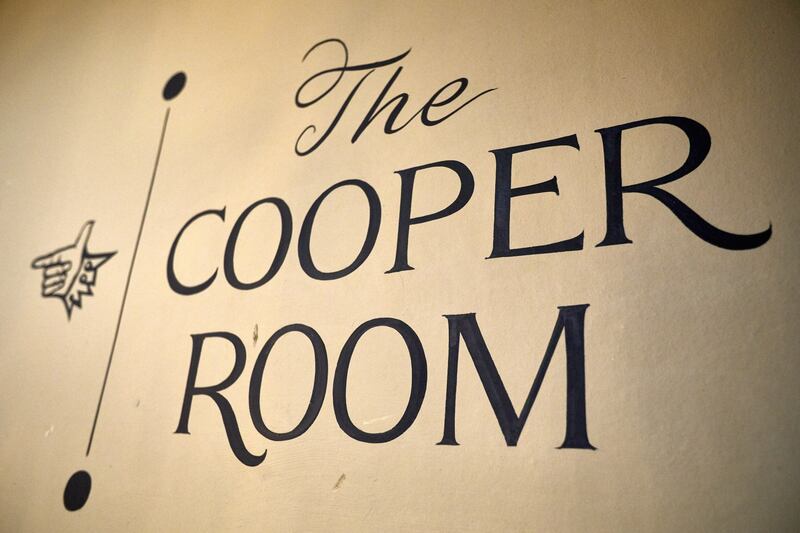 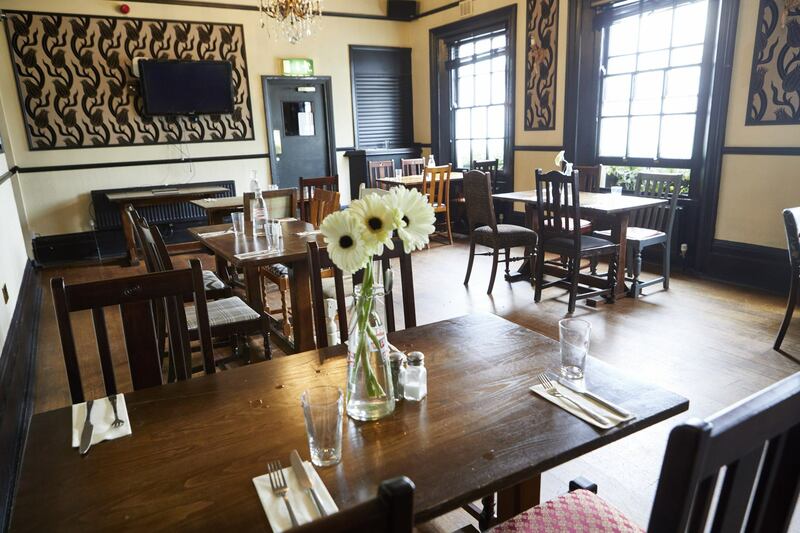 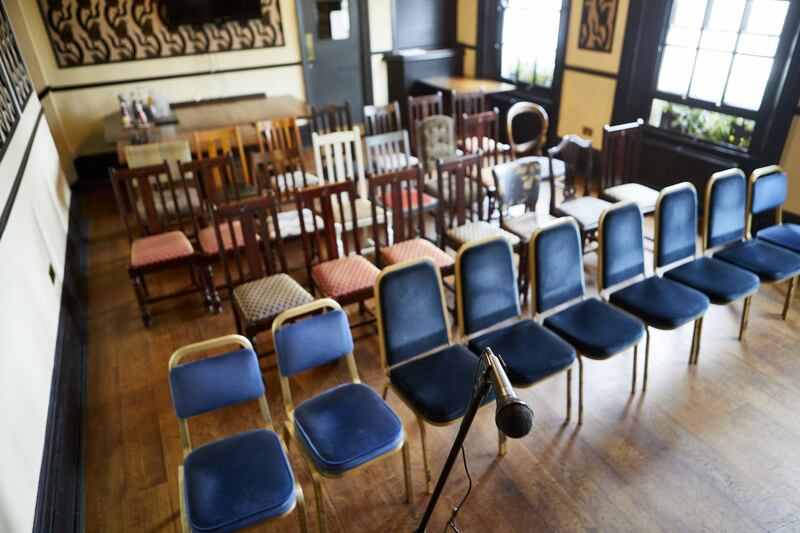 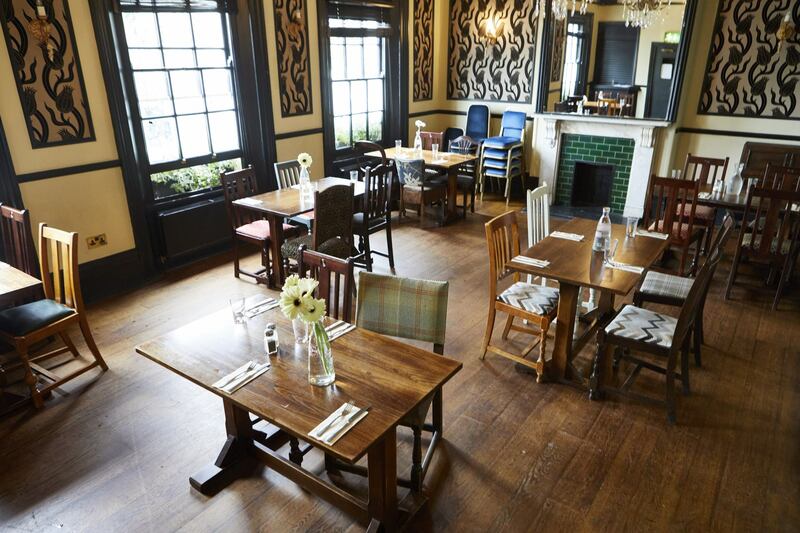 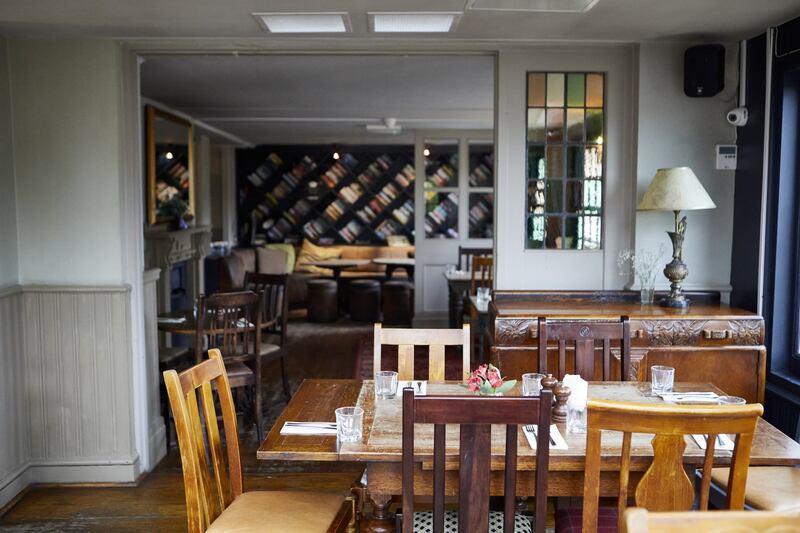 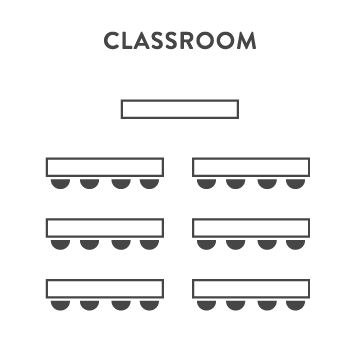 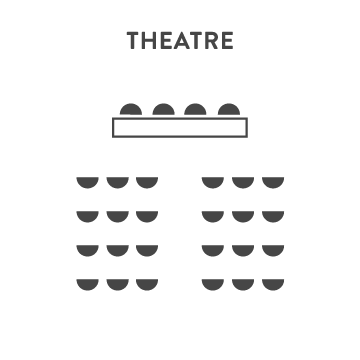 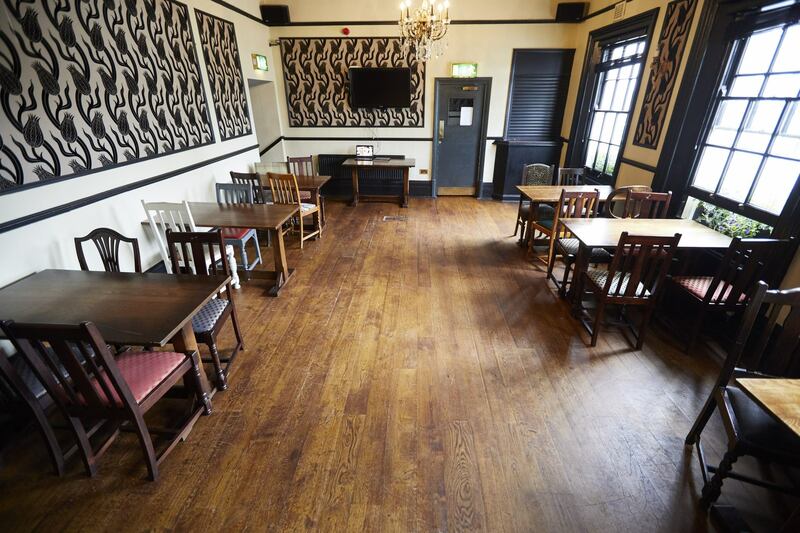 We can accommodate parties of up to 100 guests, for a hire fee of just £60. 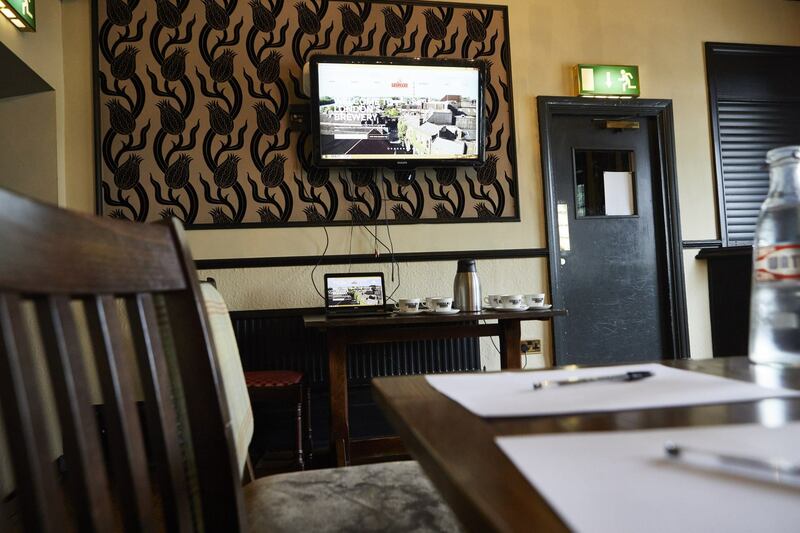 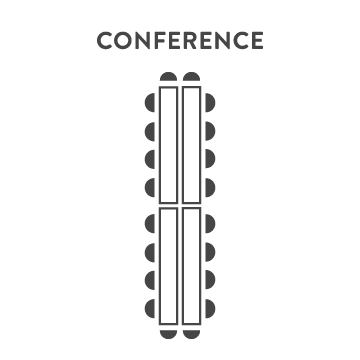 Buffet packages are available, with options ranging from fresh sandwiches to hot food or even BBQs in summer. 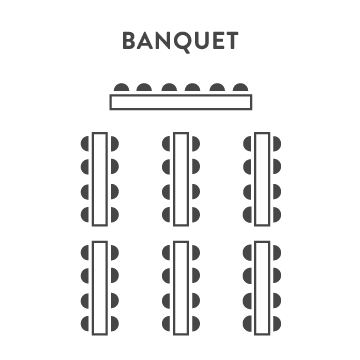 Please note though that food options and numbers should be submitted in advance, no later than two weeks prior to the event. 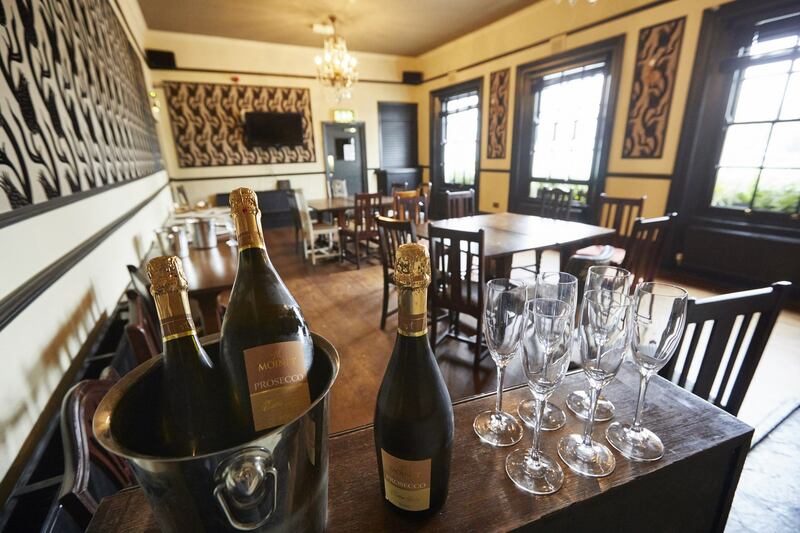 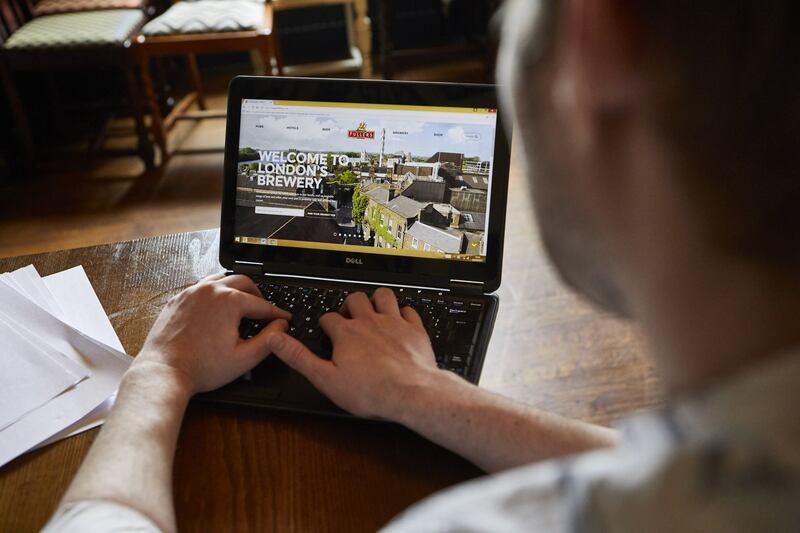 To make a booking, just get in touch with our co-ordinator Stephanie - she’ll be delighted to help you make your party plans.